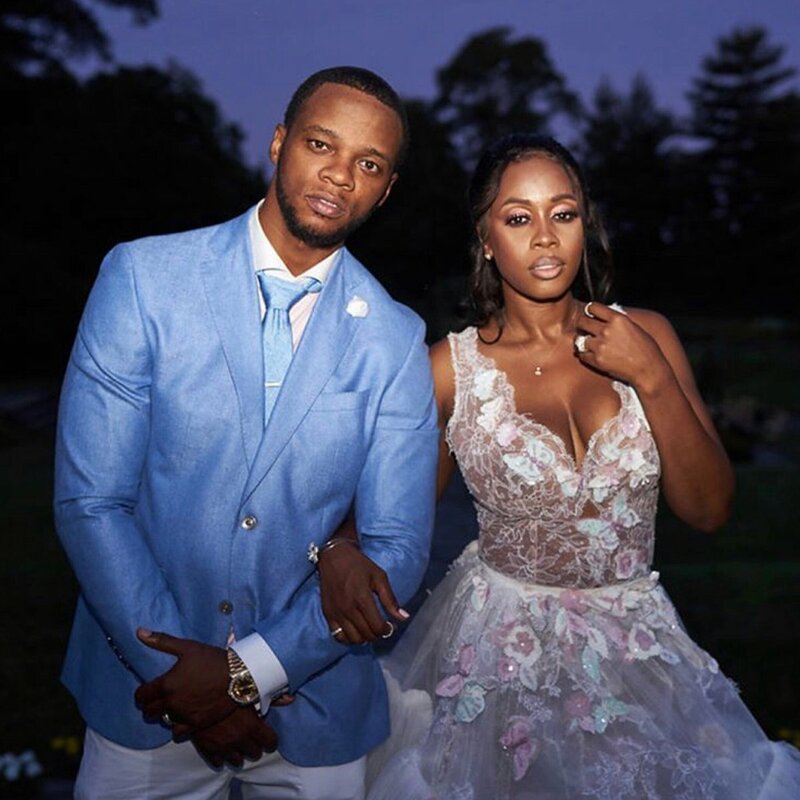 Remy Ma and hubby Papoose reached another marriage milestone this week and celebrated their 10th anniversary, and right after sharing photos from the celebration, they announced that they're expecting their first child together. Remy is 14 weeks pregnant and over the moon. 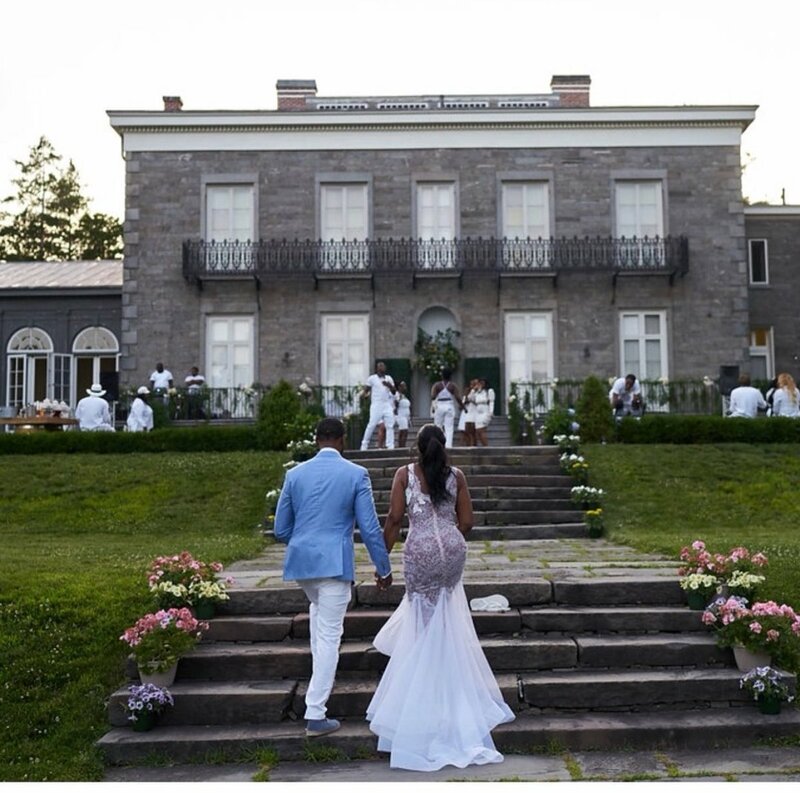 “I’ve been eating right, working out, and preparing for this for almost a year,” Remy wrote in a caption. "We are so happy. Thank you to everyone that prayed for us and sent blessings our way." 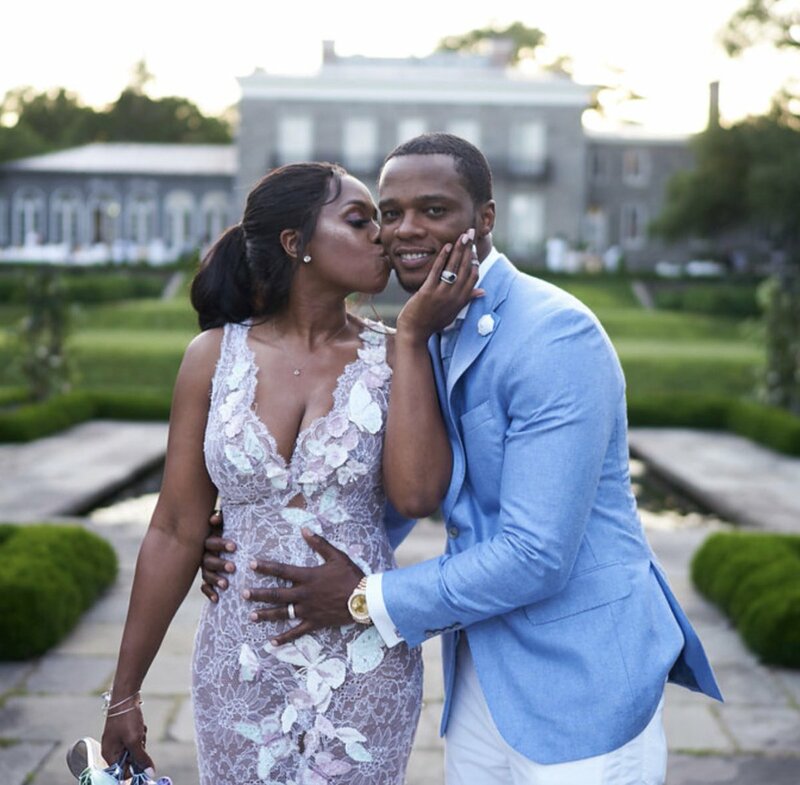 Remy has one child of her own, Jayson,18, from a previous relationship, as well as three stepchildren with Papoose. 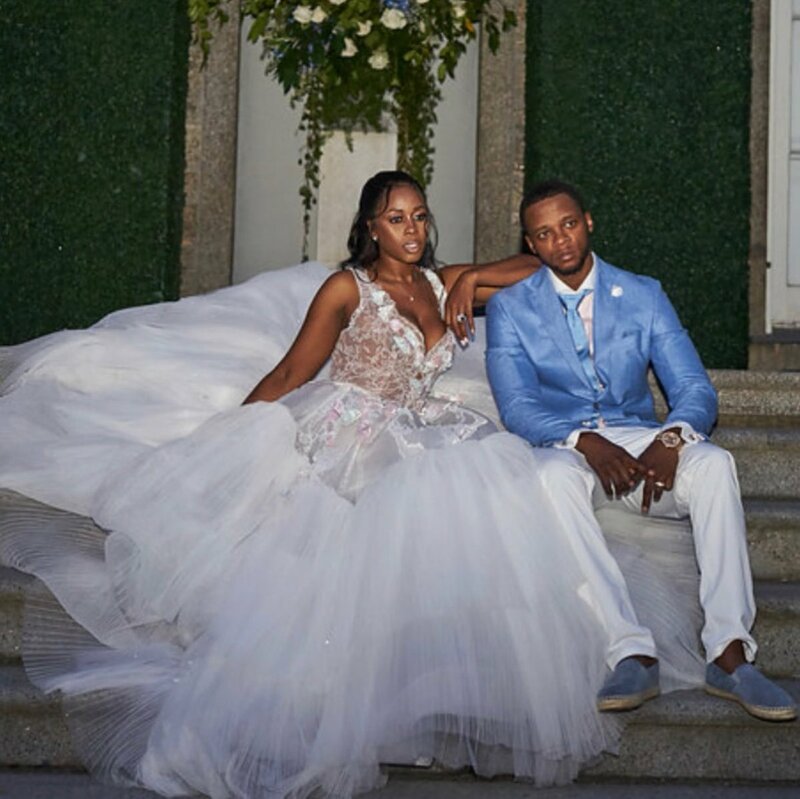 As if the baby news weren't big enough, the couple also renewed their vows in a big way this week.